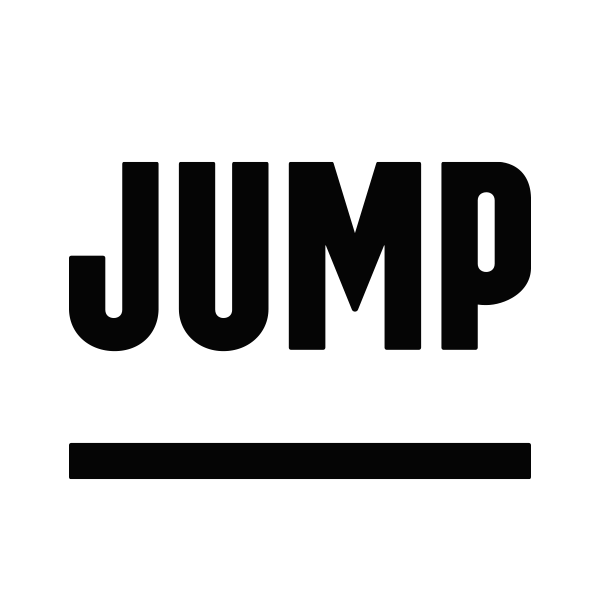 Jump uses your device's location services to be able to get a bike or scooter when you need one. Location data helps improve our services, including search, trip data, customer support, and more. If you're using an Android device, and location collection is enabled, we may collect location information from the time you open the Jump app until your trip ends or is canceled. This includes when your app is not visible on screen. If you disable location collection, you can still use the Jump app to find bikes and scooters manually, but you will not be able to reserve and take trips without enabling location services. You can manage location settings on your device. To do this, open your device's Settings, find your location permissions for Jump, and toggle location "on" or "off." Location information will also be collected from the bike or scooter to be able to protect our assets and comply with local regulations. Find other data sharing scenarios here.